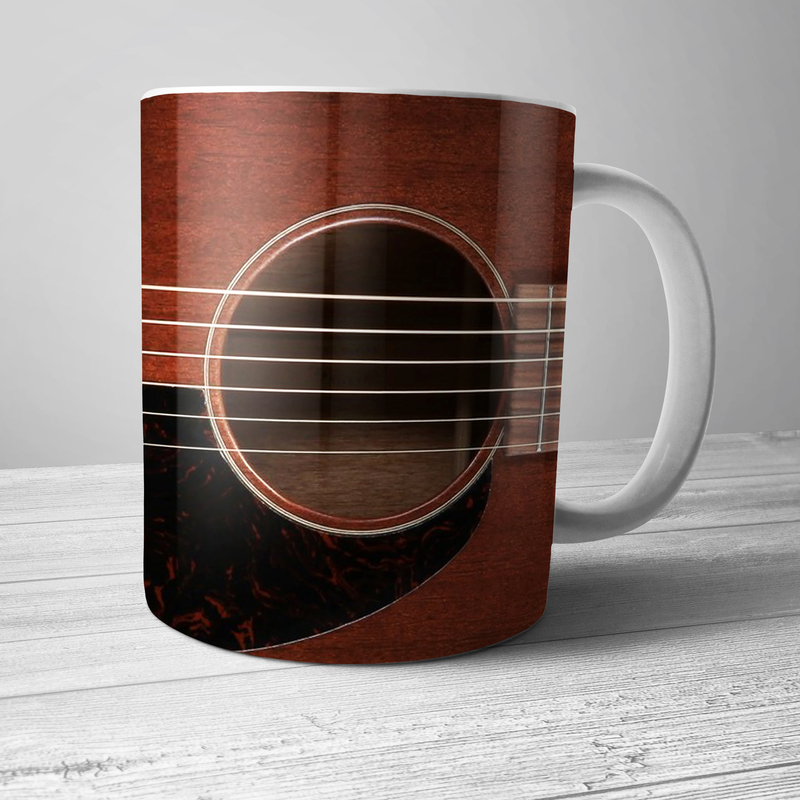 The Miles Davis concert poster design is printed on BOTH SIDES of this officially licensed premium Bluescentric Brand ceramic music coffee mug. It is dishwasher and microwave safe. Miles Davis played a number of engagements at San Fransisco's iconic Blackhawk Jazz lounge. 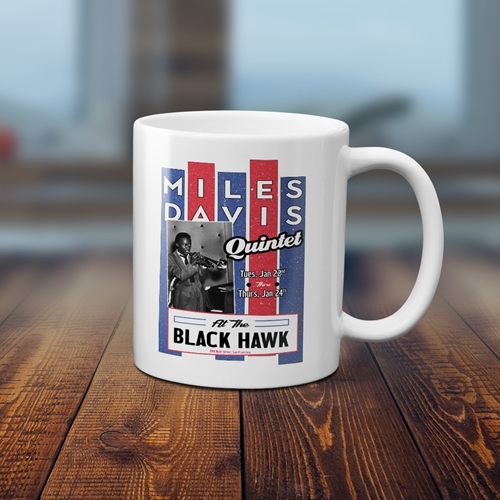 The 1957 engagement featured in this Miles Davis mug included a now-legendary Jazz quintet of John Coltrane on tenor saxophone, Red Garland on piano, Paul Chambers on bass and "Philly" Joe Jones on drums. Miles, of course, played trumpet.